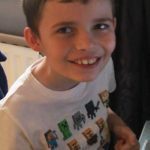 2019 heralds lots of news to bring you! 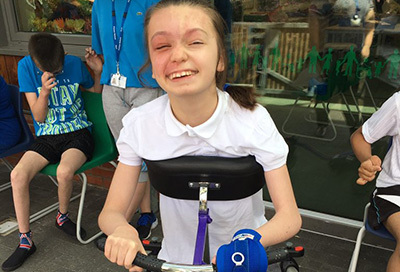 We’re delighted to welcome both Vinnie and Ella as the latest children we are supporting with their home adaptations, respectively requiring to raise £8,000 for a loft conversion and £25,000 for an extension to meet their needs. 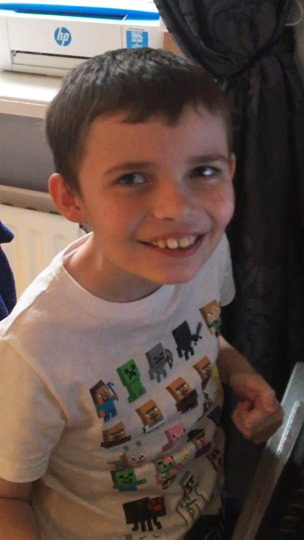 Meanwhile work is underway on both Reuben’s and Jordan’s projects to create their new fully accessible bedroom and bathroom extensions. 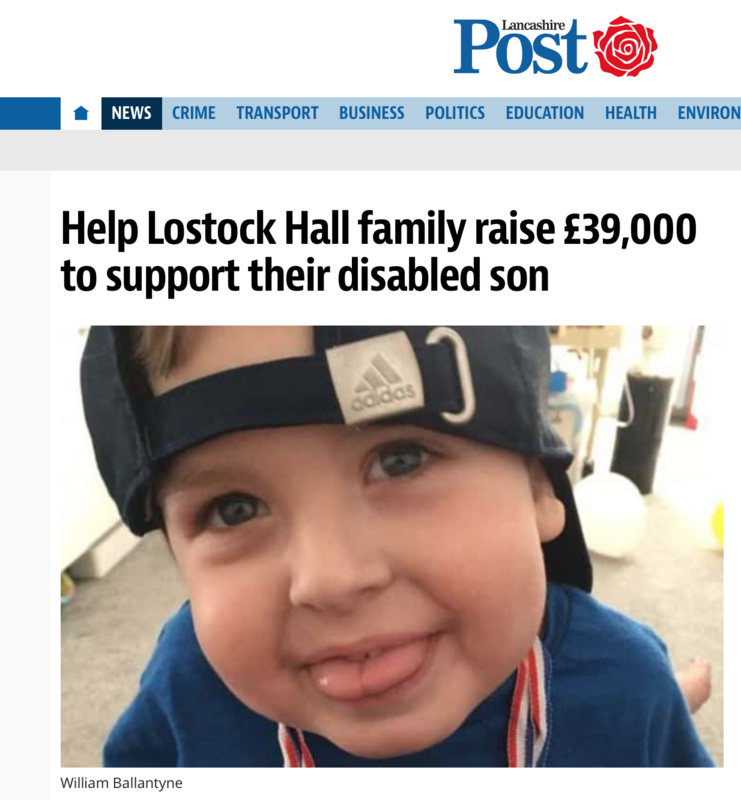 We’ve been in the Press with lovely articles about the charity in East Grinstead Living magazine, and about William’s fundraising in their local Lancashire Post. 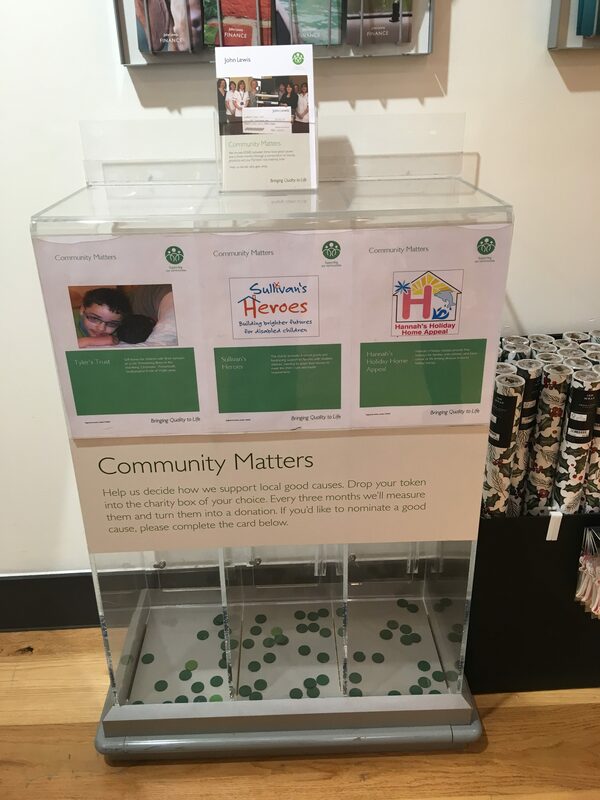 Southampton store is generously featuring us from now through to the end of April. If you’re shopping there you can support Sullivan’s Heroes to raise funds for disabled children’s home adaptations by popping your green coin in the box. 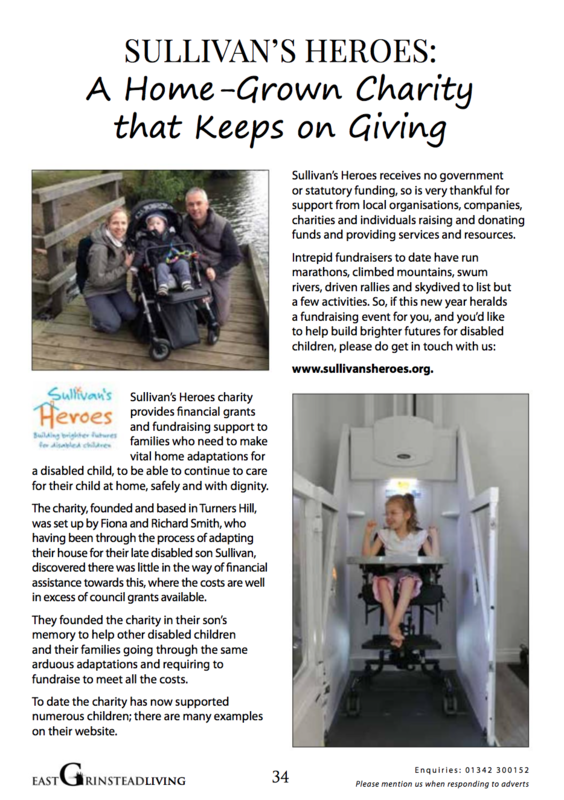 the charity in lieu of sending Christmas cards last year which raised a fantastic £735. 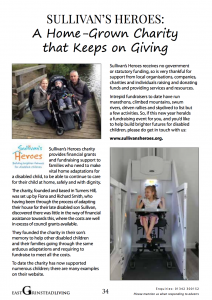 Please do get in touch if you have any fundraising events, activities and ideas you’d like to share with us; or if you would like to apply for a grant or to fundraise through Sullivan’s Heroes. 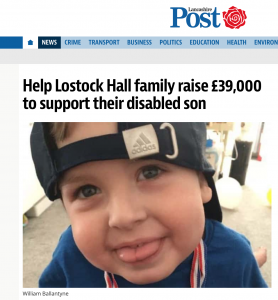 Thank you for your ongoing support, it is greatly appreciated.